The conclusion of the main scenario of FINAL FANTASY® XIV: A Realm Reborn ® begins with the release of Patch 2.5, titled “Before the Fall™” Part One, in preparation for the upcoming release of HEAVENSWARD™, the first major expansion releasing in Spring 2015. 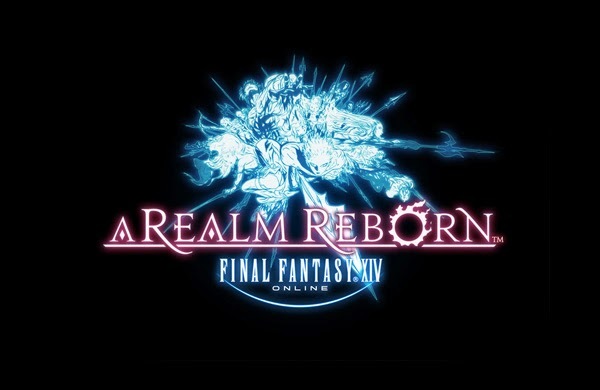 FINAL FANTASY XIV: A Realm Reborn is available for PC, PlayStation®4 computer entertainment system and the PlayStation®3 computer entertainment system. A free 30-day trial is included for new FINAL FANTASY XIV accounts, with monthly subscriptions starting at $12.99. The game recently surpassed 2.5 million adventurers worldwide.